However, in 2012, the Utah Supreme Court, on a matter of first impression, held that the judicial proceedings privilege extended to an attorney’s “conduct” and not just his or her “statements” in the case of Moss v. Parr Waddoups Brown Gee & Loveless. In April 2002, Iomed, Inc. filed a complaint in Third District Court alleging, among other things, that one of its former employees had misappropriated trade secrets and breached his non-compete agreement. Subsequently, Iomed filed an Ex Parte Motion for Order to Conduct Immediate Discovery to Prevent the Destruction or Alteration of Evidence, and the court granted the motion. On April 15, 2009, an attorney employed by defendant and a sheriff’s deputy arrived at the former employees home to execute the court’s order, but the former employee was not home. However, his fiancée, the plaintiff was home when the attorney and deputy arrived. After reviewing the order, the plaintiff told the attorney and deputy that her fiancée was not home and that she would not let them in her home without him being present. In response, the attorney left the premises to secure a Supplemental Aid of Enforcement, while the deputy remained at the home. The attorney then returned to the home and served the supplemental order on the former employees’ fiancée. The former employees’ fiancée then stepped aside and allowed the attorney and others to enter the home to seize relevant evidence. Relevant here is the Supreme Court’s discussion and holding regarding the breadth of the judicial proceedings privilege. On appeal, the defendant argued that Utah’s judicial proceedings privilege should be extended to attorney conduct, rather than merely statements made in the course of judicial proceedings, if that conduct relates to the proceedings. The Supreme Court agreed with defendant’s position as a matter of first impression. Where a plaintiff pleads that an “attorney has engaged in independent acts, that is to say acts outside the scope of his representation of his client’s interests, or has acted solely for his own interests and not his client’s,” the privilege can be lost. Additionally, where an attorney has committed fraud or otherwise acted in bad faith, which is inherently “acting in a manner foreign to his duties as an attorney,” the privilege will not shield an attorney from civil liability. An attorney may also be liable for the torts of abuse of process or malicious prosecution, but only if the attorney acted outside the scope of representing his client or acted for his own interests. The major takeaway from this case is that the judicial proceedings privilege now applies to an attorney’s conduct and not just his or her statements made in the course of judicial proceedings. 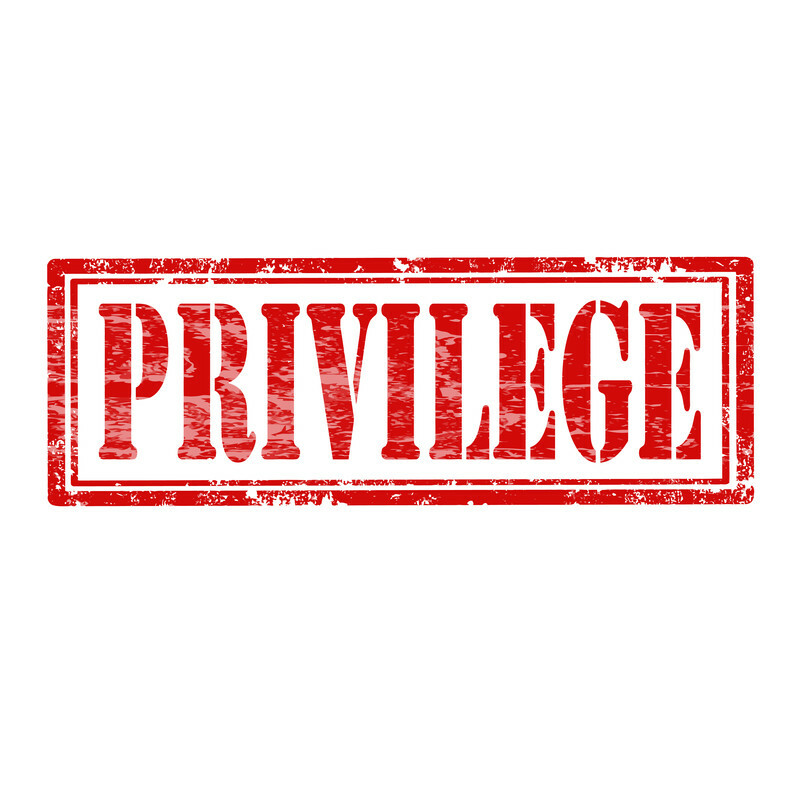 However, the privilege is not unlimited. Rather, an attorney may give up his or her right to set forth the judicial proceedings privilege if the attorney acts outside the scope of his or her representation or acts solely in his or her own interests, or the attorney commits fraud or otherwise acted in bad faith. An attorney may also be liable for abuse of process or malicious prosecution if he or she acted outside the scope of his or her representation or acted solely in his or her own interests. Next What Constitutes an Invalid Fee Agreement?